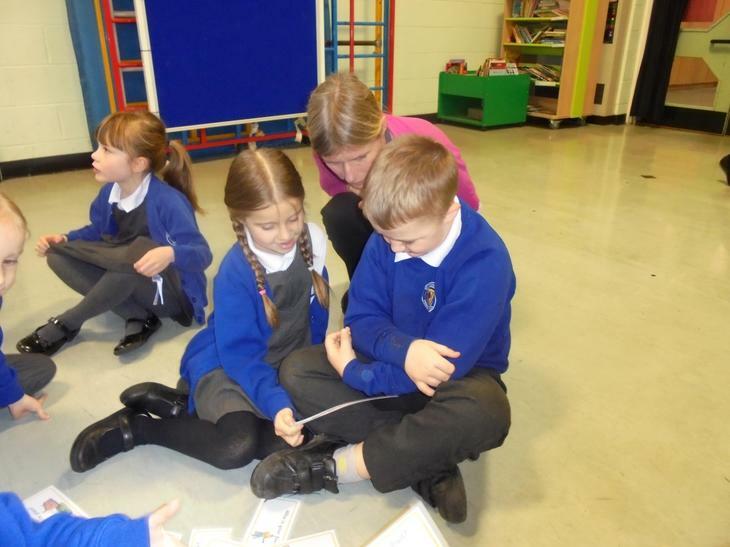 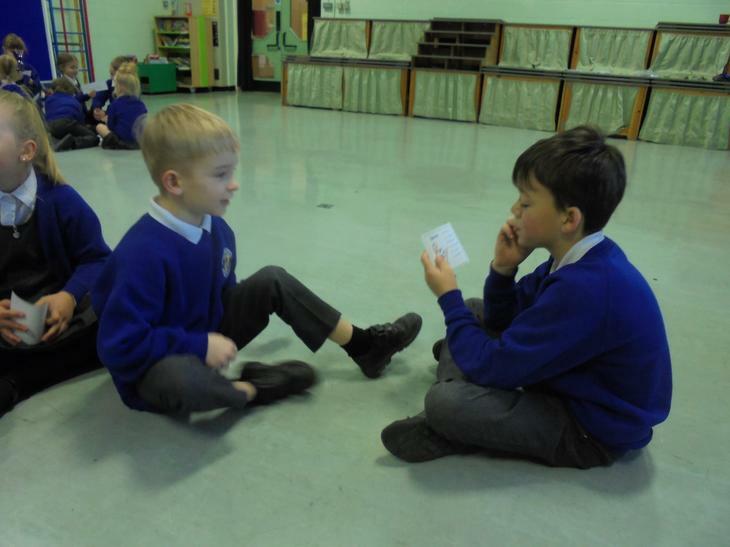 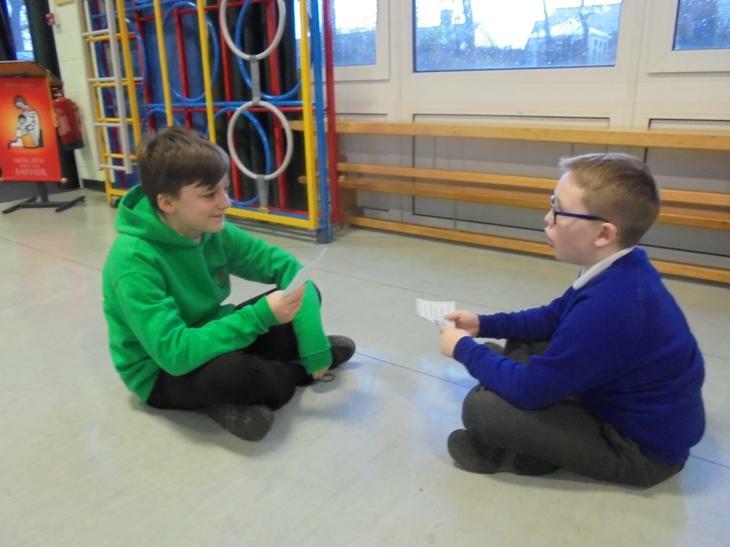 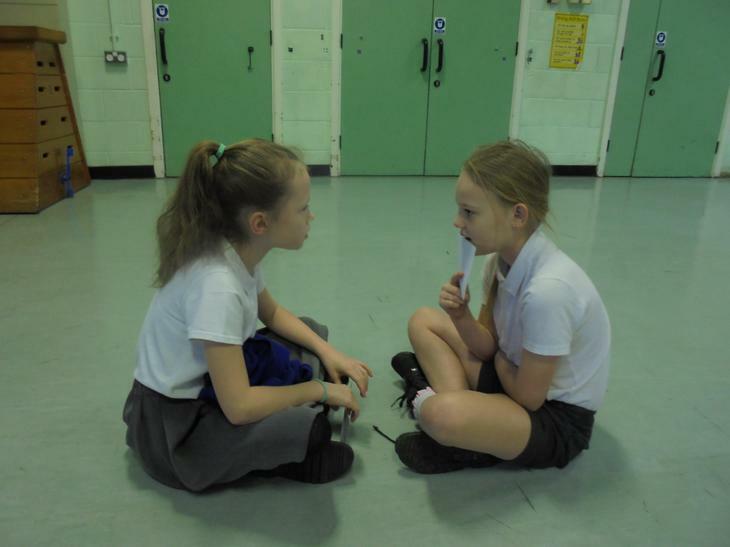 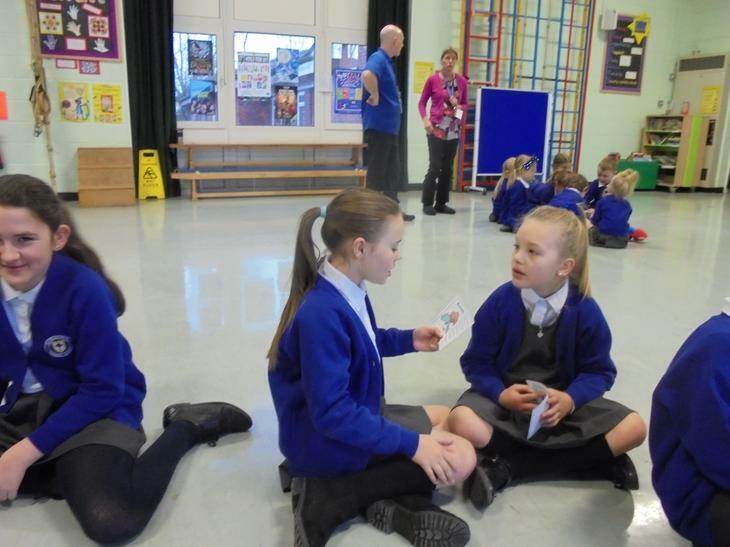 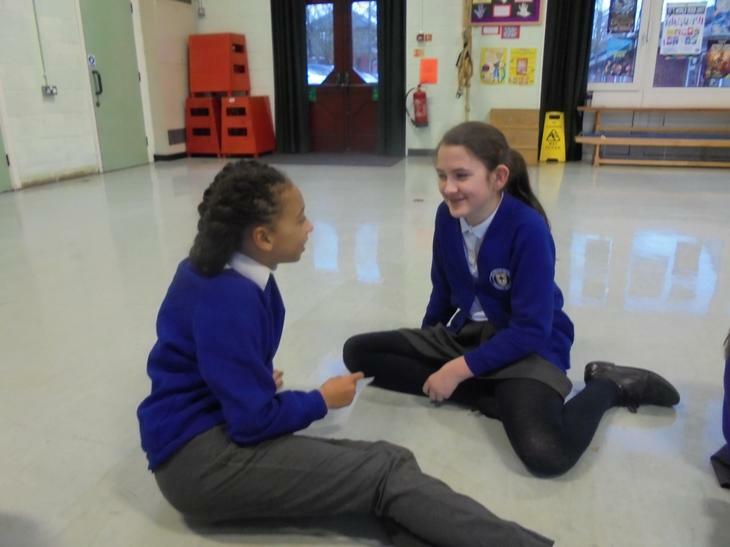 We practised interviewing each other and learnt lots of new things about our friends. 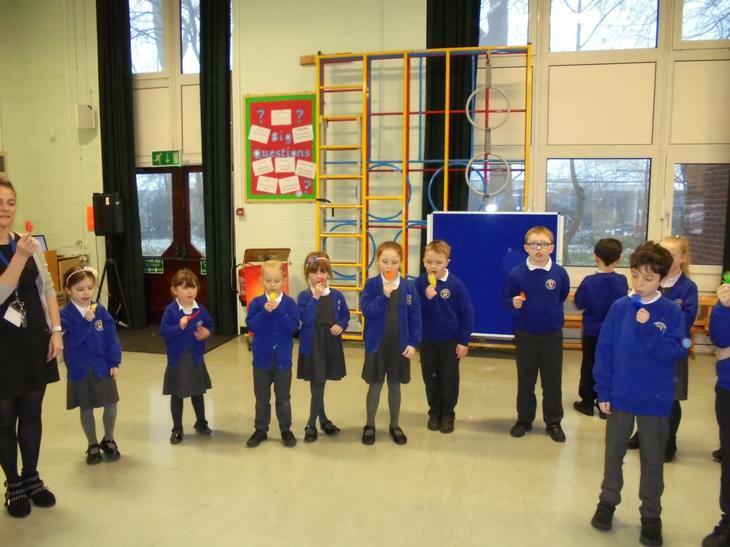 After talking about Lent we all made a Lenten Promise, and listen to the Jelly Bean Prayer. 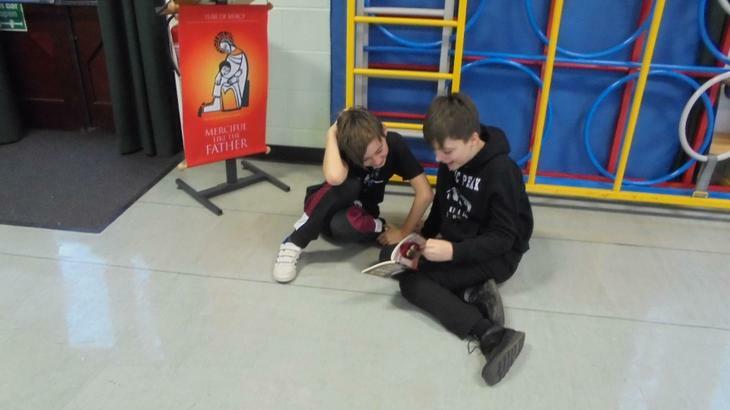 Every Friday we spend time sharing our favourite books with our friends, it's really good fun. 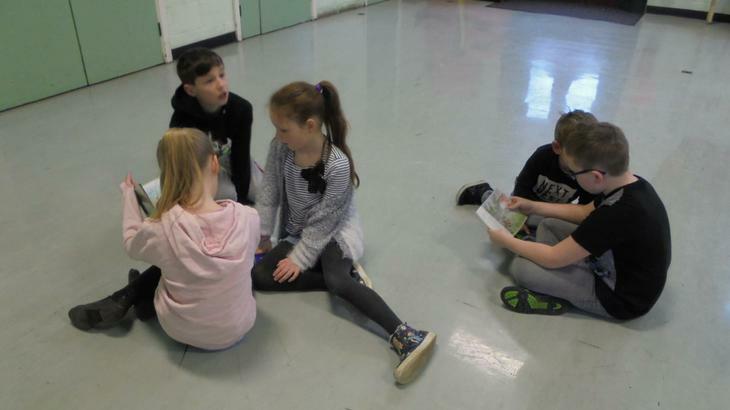 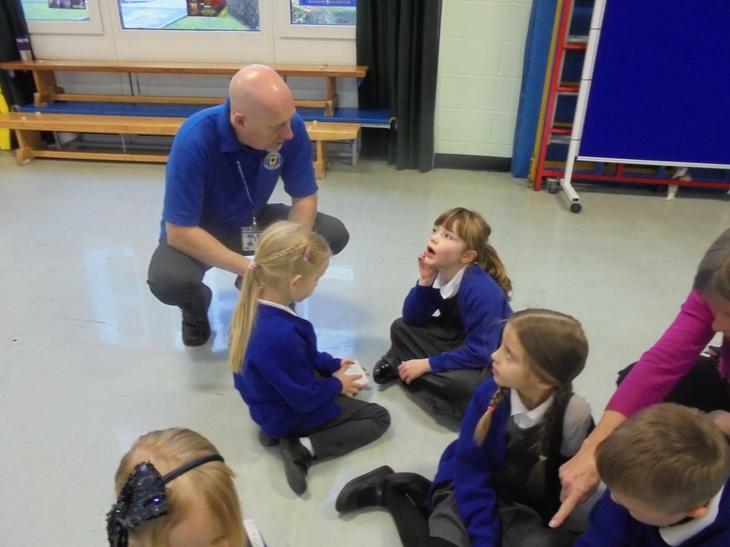 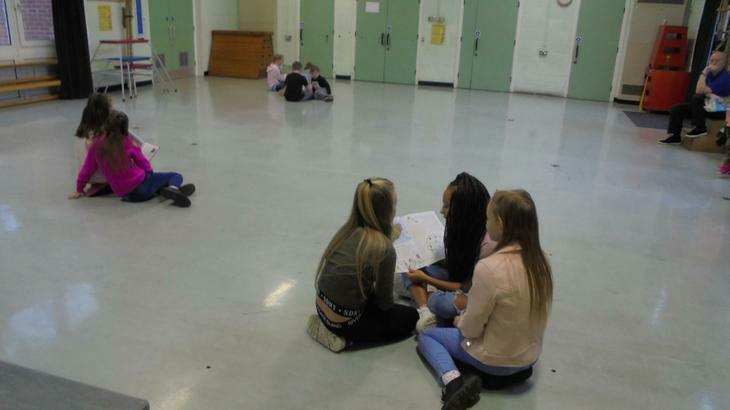 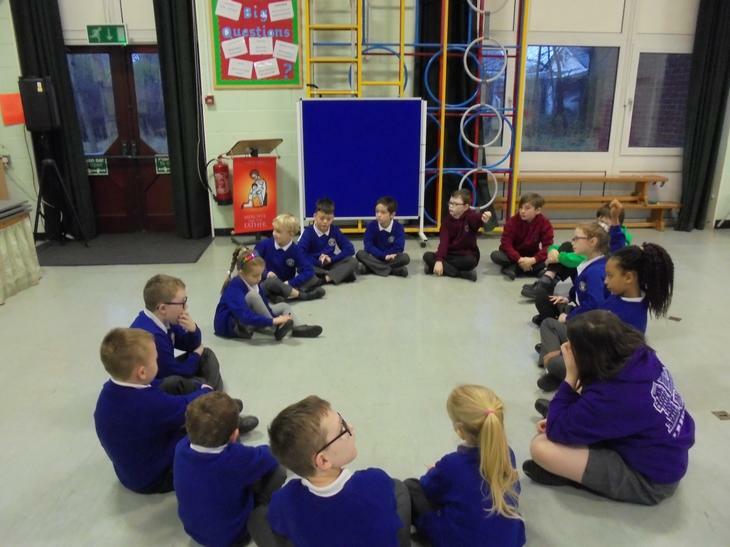 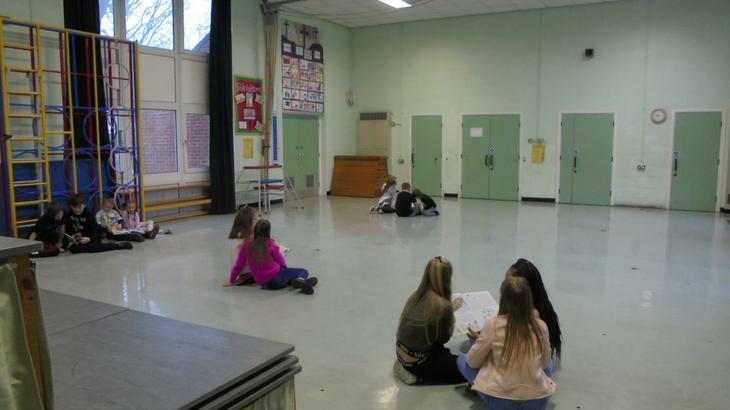 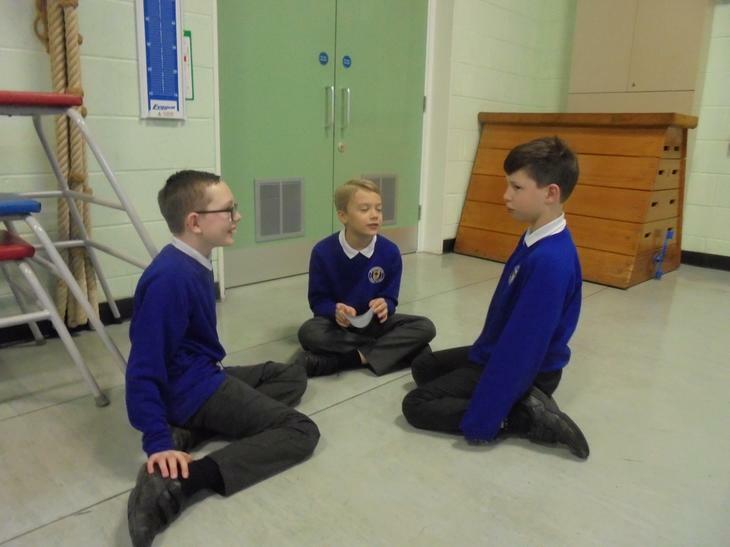 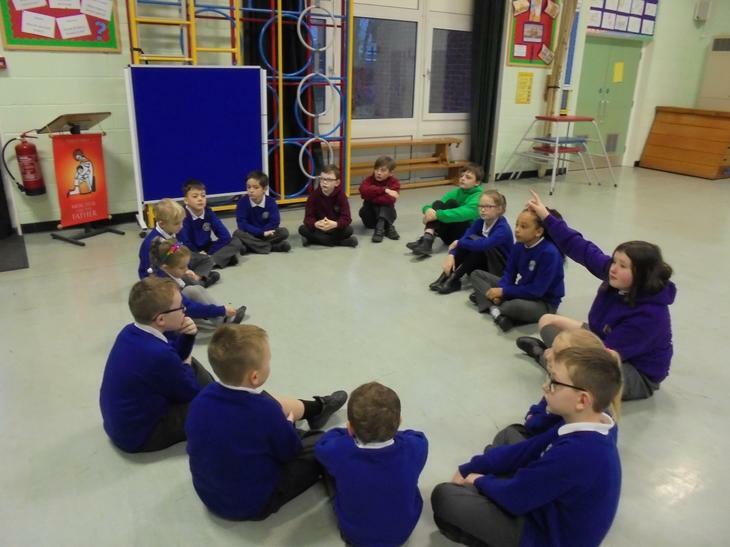 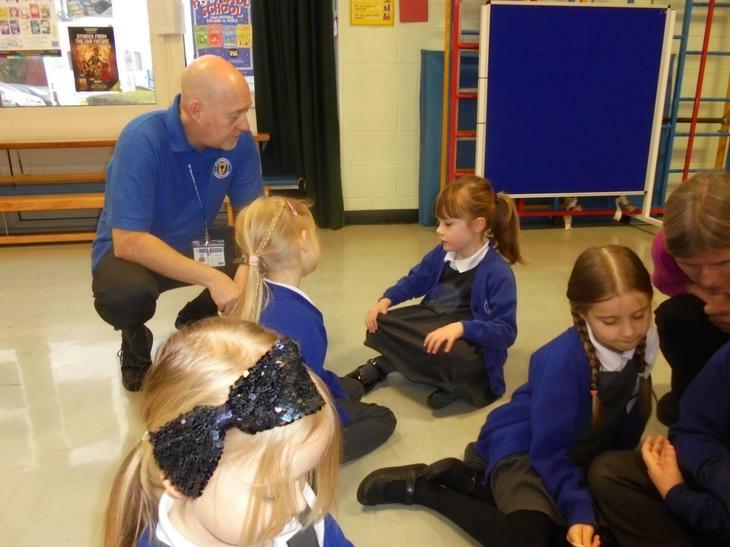 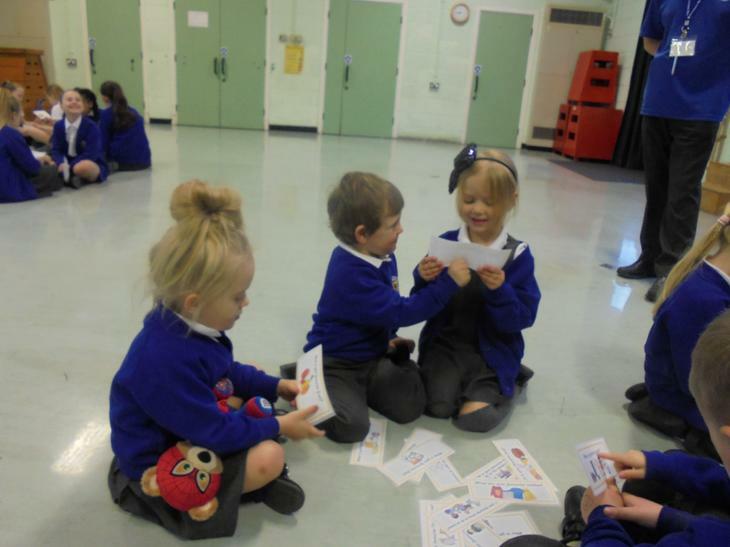 Circle time - This time is used to bring the group together and talk about different issues. 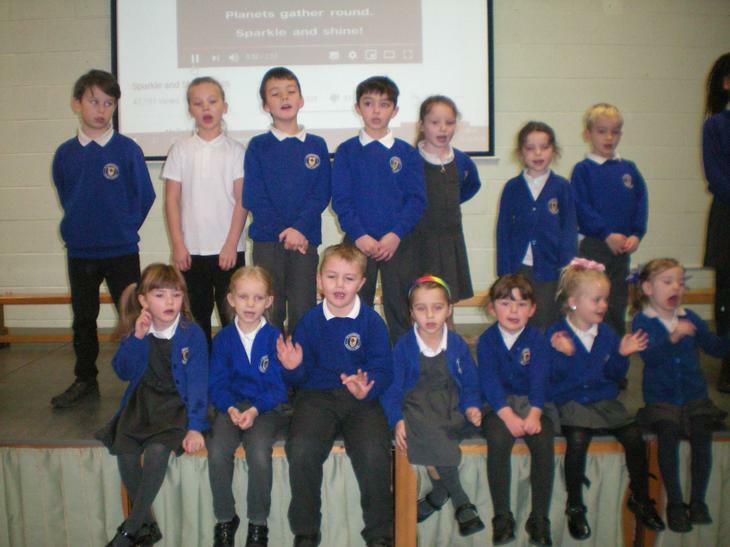 Practising our Christmas song for Praise Assembly. 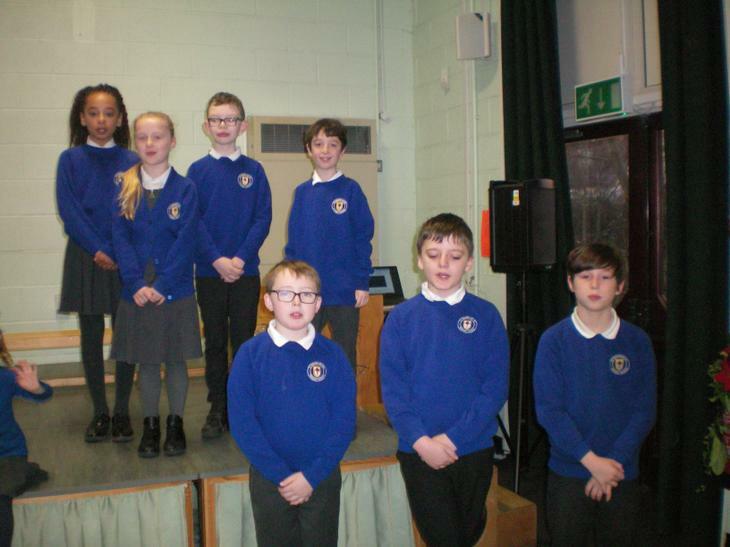 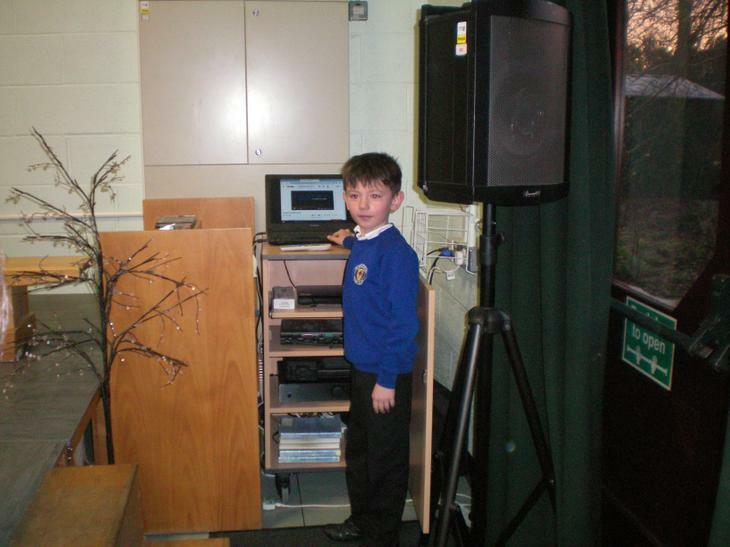 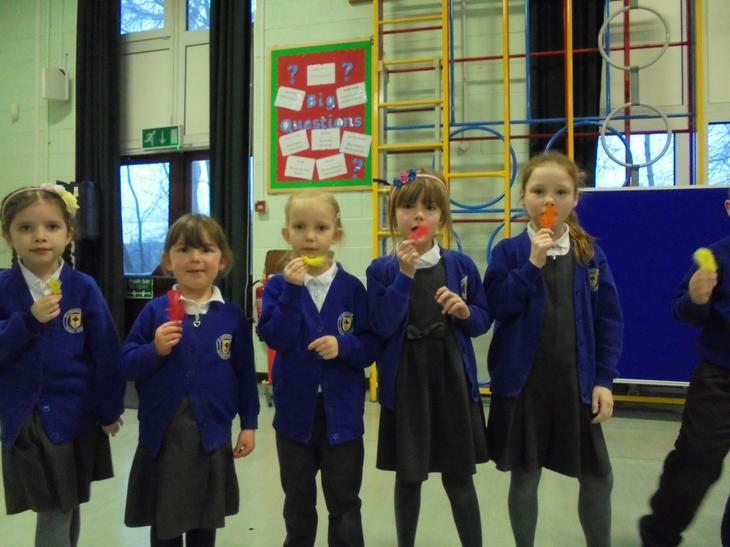 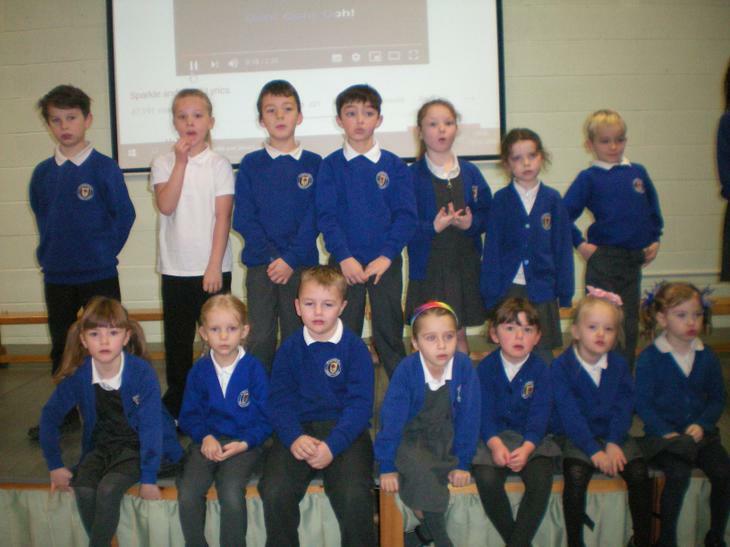 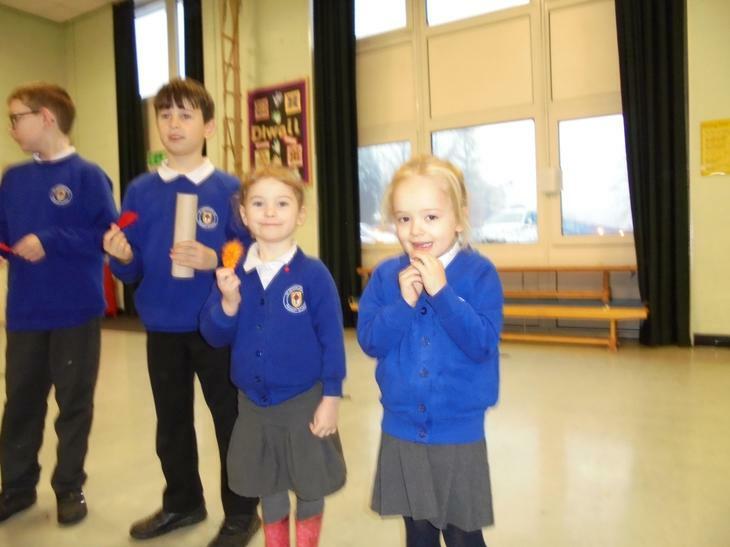 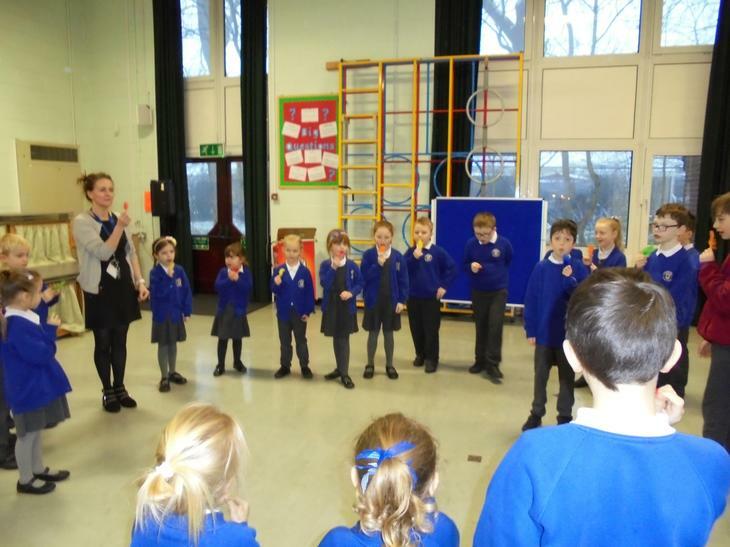 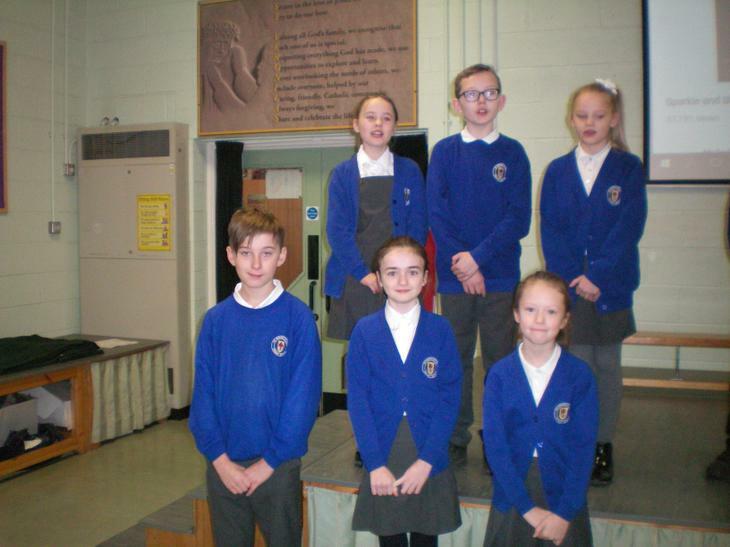 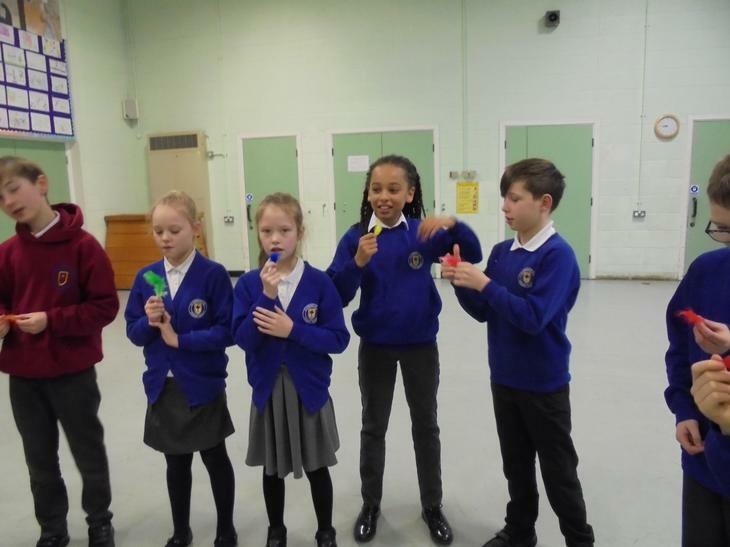 The children really enjoyed performing their Christmas song, Sparkle and Shine, at the Praise Assembly. 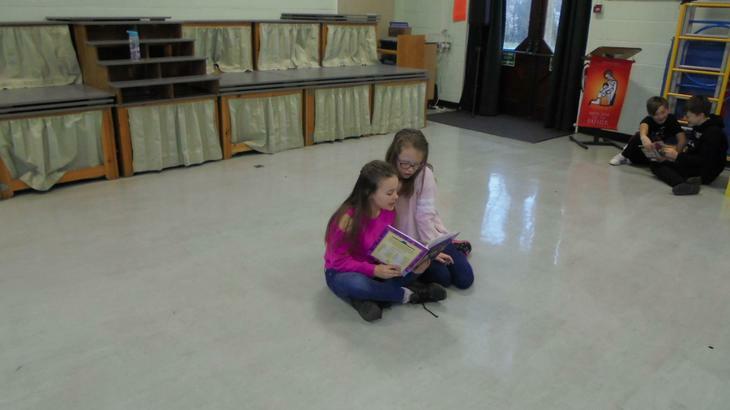 Please follow the link below to view the video.